Immersive full and half day classes. Concealed Carry Handgun (NC). 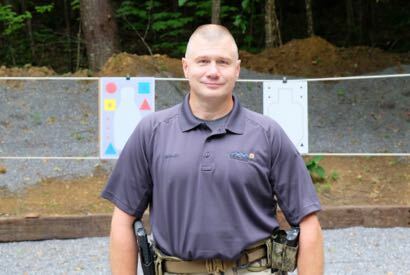 Classroom instruction covering current gun laws and practical exercises on the outdoor gun range will provide the student a solid base of gun handling skills and presentation techniques that exceed the NC requirements for concealed carry training. 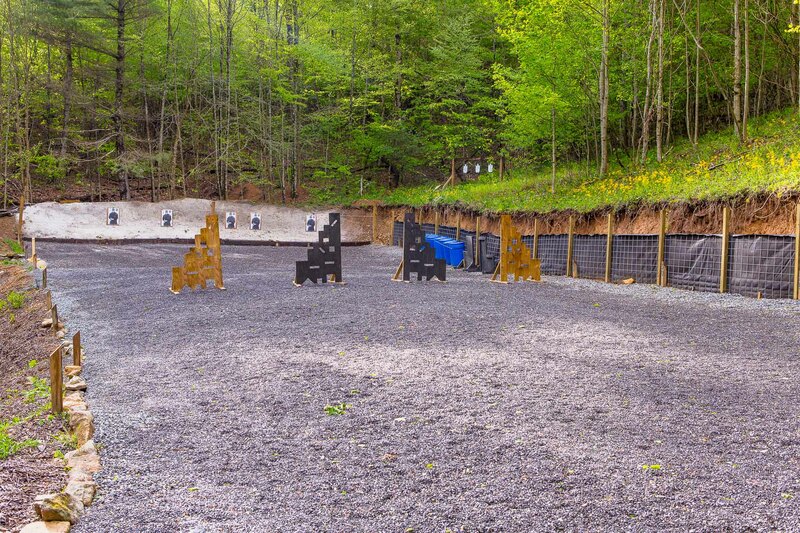 Personalized and advanced firearm instruction for all shooting skill levels. We maintain smaller class sizes to ensure your shooting needs are met. From beginner level concepts such as safe and efficient use of a rifle and firearm maintenance, to advanced shooting techniques for more experienced shooters. BRM can improve your proficiency and comfort with your firearm. Firearms training for Asheville, Atlanta, Charlotte, Hendersonville, Hickory, Johnson City, Knoxville and the surrounding areas. Please contact Kevin prior to booking a course to receive your discount instructions. Kevin and his team at Blue Ridge Marksmanship are top notch. We spent nearly all day on the range, and I learned something remarkable several times each hour. Not only did I learn new techniques, but the day is long enough to practice what you learn many times, so you remember it. I recently took the Conceal/Carry Course with Kevin. Going into the class I was intimidated by my new pistol and my inexperience around a firearm. I can honestly say by the end of the day I had 100% confidence in my ability to handle and fire my pistol. The classroom instruction was second to none! Thank you Kevin!!!! Myself and two coworkers took our Concealed Carry class with Kevin Dylus this past Saturday. We had a blast. We learned far more than expected. Kevin was very laid back but remained professional the whole time. He was very patient and understanding. We asked a lot of questions and he was polite in answering all of them. I would highly recommend this course and the three of us have already decided to take his other pistol classes. Wow! What an awesome day on the range. I was a NRA Instructor-Rifle for 15 years teaching Boy Scouts Firearm Safety and Rifle Marksmanship and thought I knew how to shoot. Kevin and Keith took me to another level of handgun shooting improving both my accuracy and confidence. They are professional, safe, courteous and fun. I’ve signed up for my next 2 day course in March and can’t wait for two days at Blue Ridge Marksmanship.